You just might need artificial grass sooner than you thought. Try PreGra Artificial Grass for the highest quality around! You can get a FREE sample of artificial grass, approximately 5 inches x 7 inches in size. 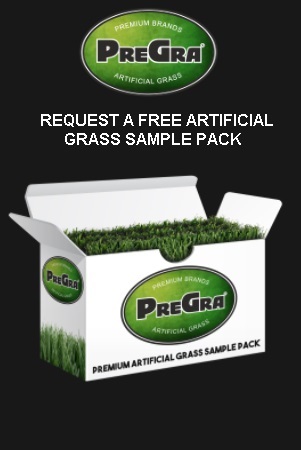 Just click the”Snag This” link and look for the “Request PreGra Grass Samples” button. Enter a valid email address and look out for a confirmation email! Love Yae wheat grass? Buy more and save big at Amazon.com!